In the United States and Canada, millions of individuals have problems with substance abuse. In some cases the problems are relatively minor, but in others, that abuse leads to addiction. Addiction is a serious and costly disease. In Addiction Treatment: Escaping the Trap, you will learn some definitions important in the study of addiction treatment. You will also learn about the history of addiction treatment, including the work and continuing influence of the Washingtonians, the Emmanuel Movement, the Oxford Movement, and of course, Alcoholics Anonymous. 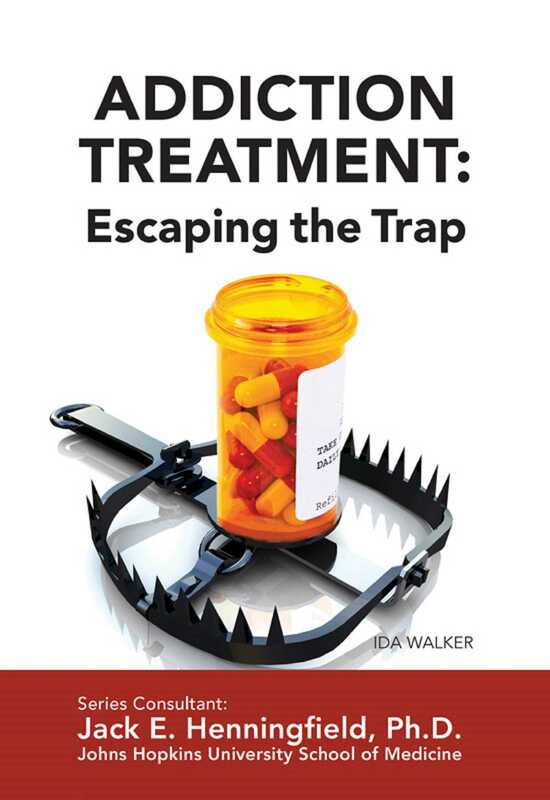 Treatment philosophies are also presented in this book Not all treatment methods are alike, and successful addiction treatment combines a variety of approaches. In Addiction Treatment, you will learn that recovery is an ongoing process, and read about suggestions on how to maintain a sober life.